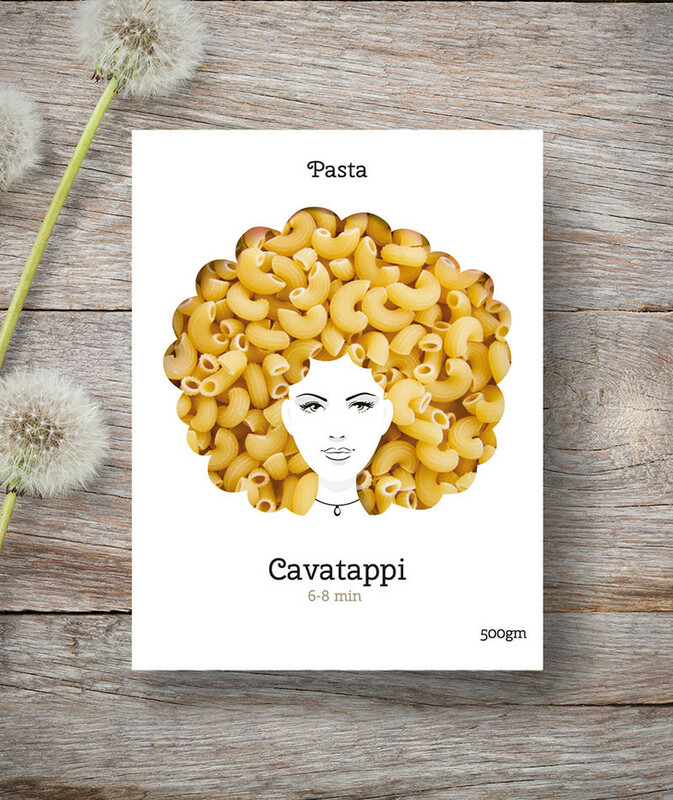 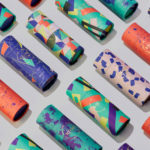 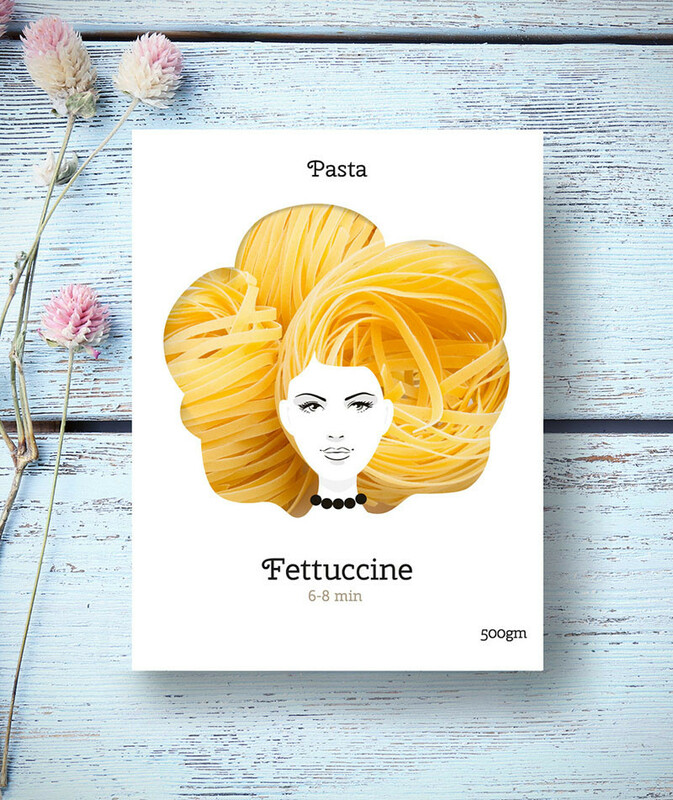 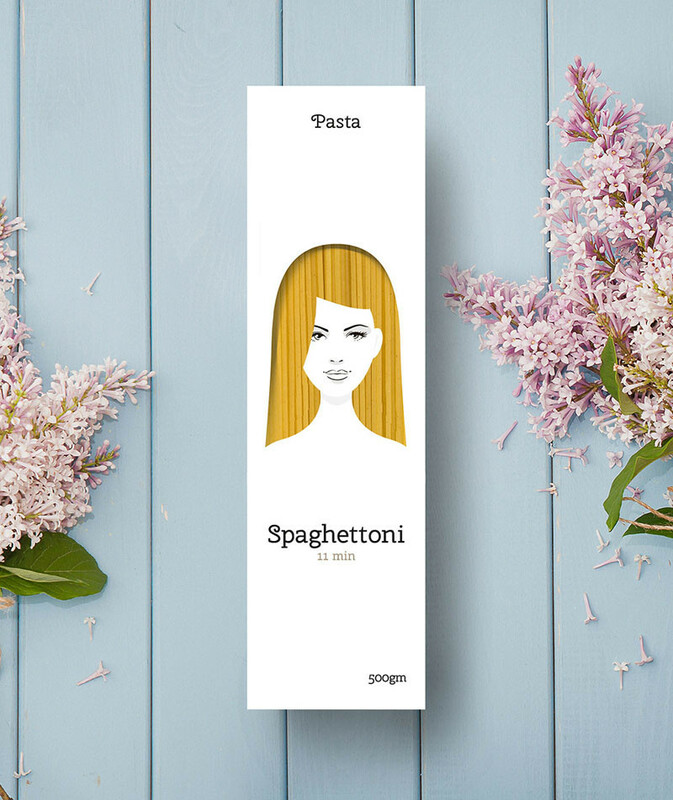 Designer Nikita Konkin has created a packaging concept design that makes buying pasta a bit more fun. 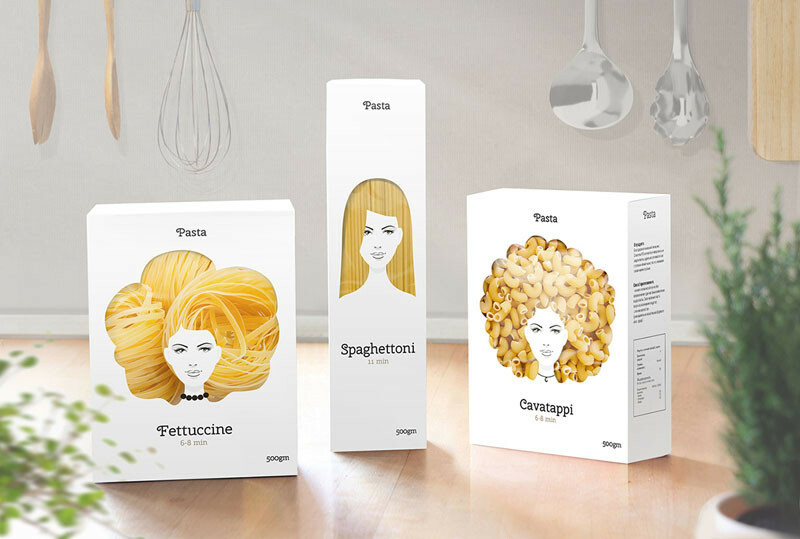 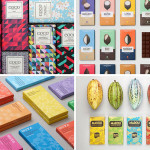 The trio of designs have the face of a woman on the box, with the cut-out ‘hair’ window showing the pasta inside. 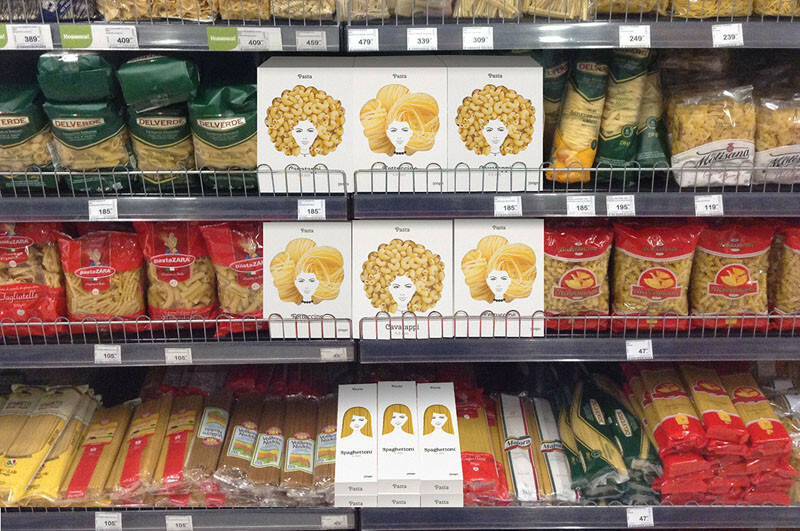 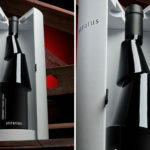 Here’s a close-up look at the boxes.